Sunshine State Enterprises fully understands the problems that our partners can encounter when starting and running a company in another country. To be recognized as your complete local business partner, our services are carefully crafted for our clients’ benefit in the areas of strategy, company/product launch, commercial expansion, and maximum achievement. By providing all these services to our partners, we can ensure the steady development and growth of your new business expansion to United States. 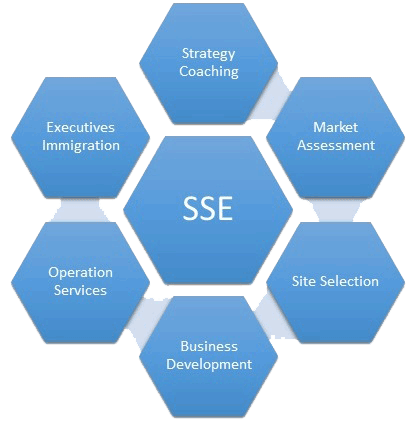 Sunshine State Enterprises, your ONE-STOP Service Provider for all your business expansion needs.